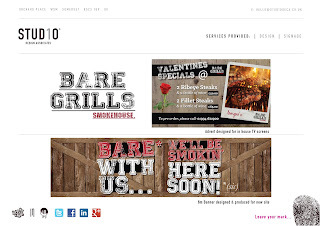 An example of some work we carried out for Bare Grills recently. 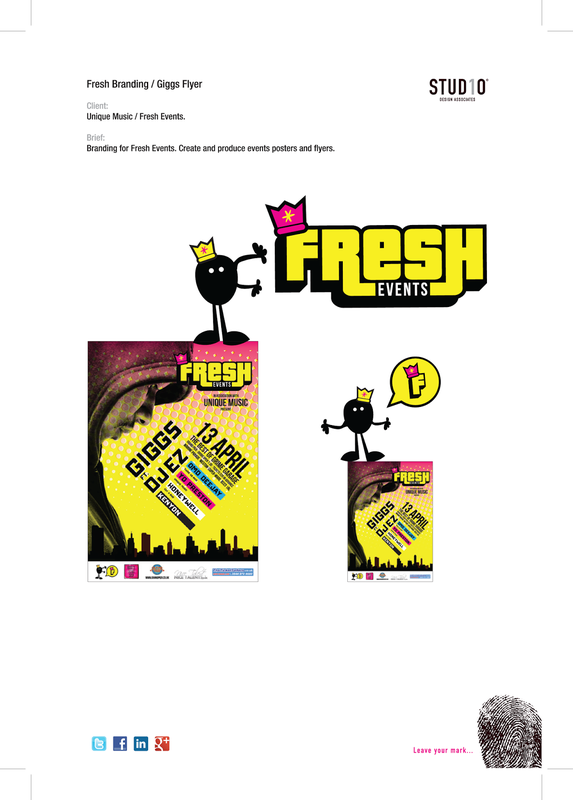 We created a template for a design that will be digitised and appear on the TV screens which will advertise upcoming promotions and events. These will be scheduled throughout the year for events such as Valentines, Christmas parties and menu additions. 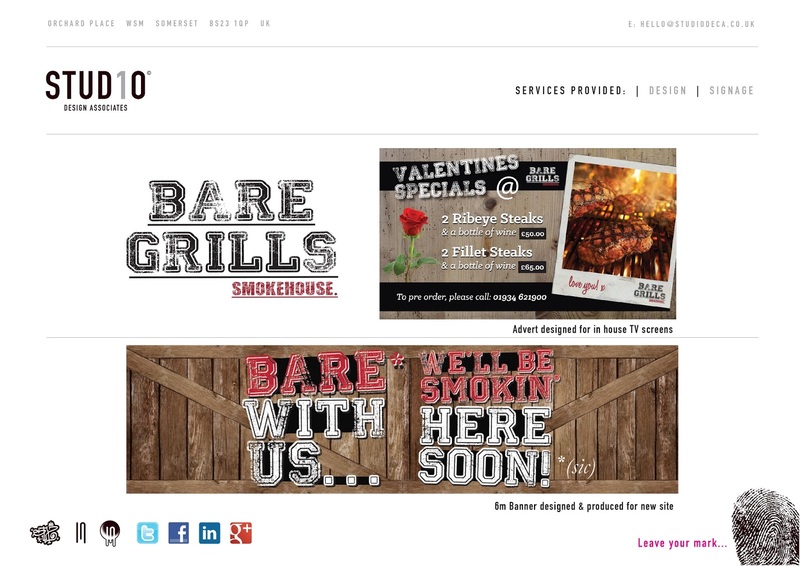 Following the acquisition of a new site for the opening of the second Bare Grills, we were commissioned to create a banner for the front of the building which would help create a buzz before the grand opening. This project is ongoing and we hope to show you more in the near future. The Blue Fish Co Branding. 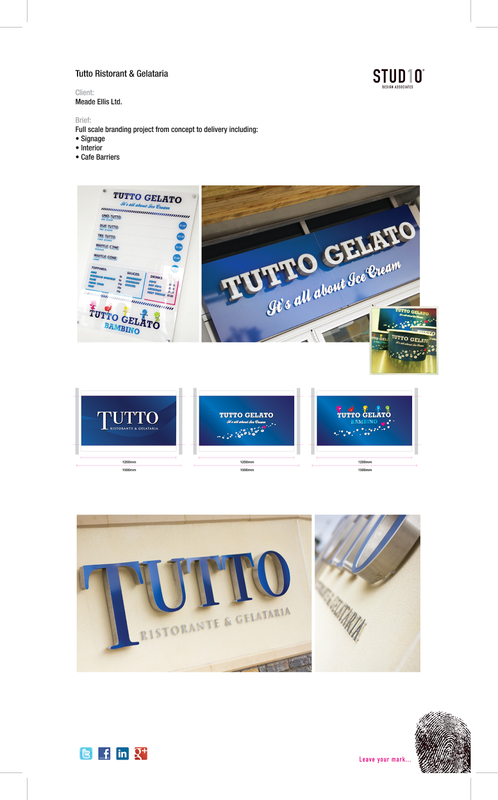 Branding for The Blue Fish Co carried out for our client. We are currently managing the design, graphics and signage requirements for a second site with the project due for completion at the end of November 2016. Dismal and revisited, Part 1; Preview night. I first got wind of Banksy coming to Weston a couple of weeks before the announcement was made. A friend 'In the know' told me that he would be in one of the local parks doing something! 'Doing something in the park' turned out to be the contradictory, Dismaland. But I needed to get in to see it... immediately. The town was a buzz, talk of Banksy everywhere but how to get tickets. Thursday was the preview night and Friday was VIP night. For some reason I started to believe that I had a right to get in, I owned a gallery for gods sake. A few calls to some contacts at the council were fruitless until a last minute call from a friend who had extra tickets, I'd got lucky. In the next episode, Dismaland gets an S10 slap! After all it would be rude not to. 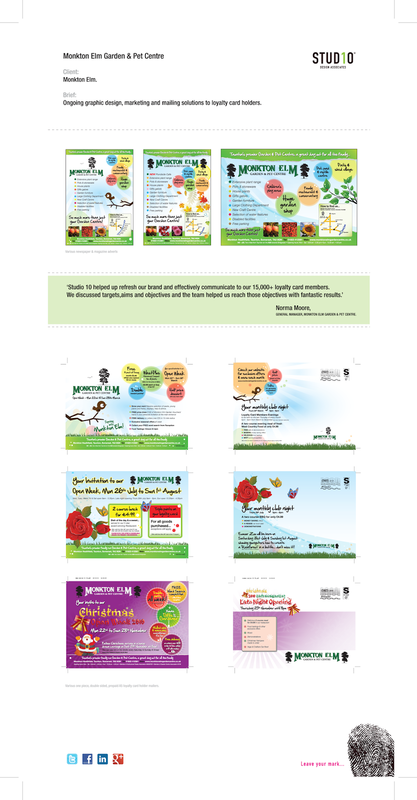 A few more examples and another preview of the upcoming website. So where's the new site I hear you ask. I know I threatened this a while back but as always, It's always this type of self promotion that takes a back seat when you are busy. Maybe this will get some momentum rolling again. There are a few projects in the pipeline at the moment to showcase some of our latest work but in the meantime, here are a few we prepared earlier! For those that follow the Studio 10 Facebook page (https://www.facebook.com/pages/Studio-10/301308533231499?ref=hl) you may be aware that we are revamping our web presence. Here's a little taster of what's to come. The Studio will still be home to the design side of the business but will showcase typographic artwork from Type of Love and be the home of Coralie Kyriacou Photography. Pop in and say hello of the 15th November at our official opening and if you get peckish, there's always Tokyo Wok over the road! 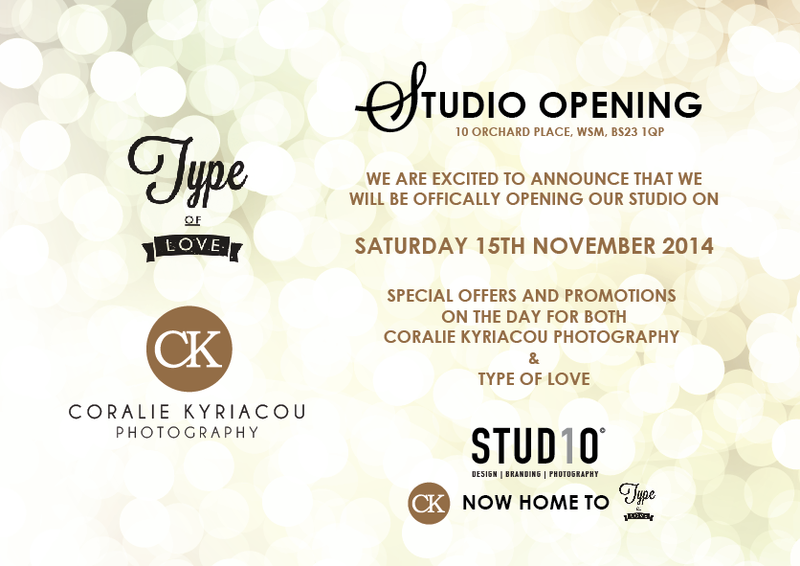 Coralie Kyriacou Photography with Type of Love, new resident at Studio 10 having their official opening very soon! Studio 10 is currently undergoing a facelift as the new home of CK Photography and Type of Love. The Studio will remain the base of Studio 10 Design Associates however it's main usage will now be as a brand new and state of the art photographic studio with artwork for sale by Type of Love. 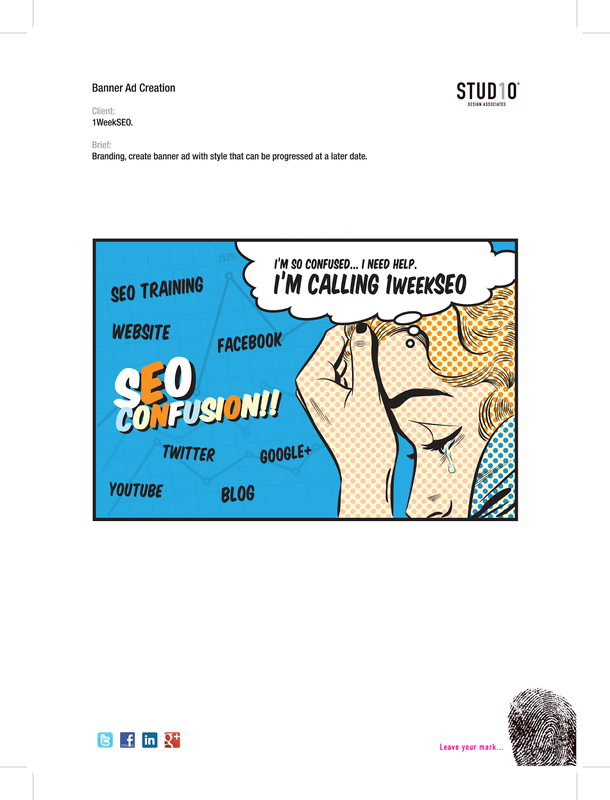 More details to follow as well as a shiny new website under construction.